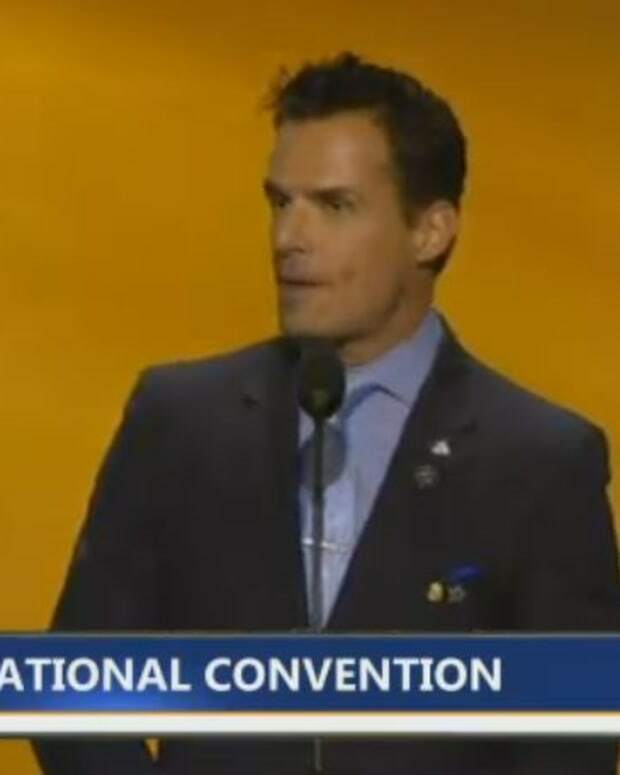 Soap Twitter was on fire when word came out that former General Hospital heartthrob Antonio Sabato Jr. was throwing his support behind GOP frontrunner Donald Trump. Over the weekend, Sabato, best known for his role as street-kid-turned-Joe-Law Jagger Cates proudly announced he backed Trump&apos;s bid for the White House. Sabato doubled down on his position and retweeted a link to an interview he recently did explaining why he was giving his full support to Trump. Wasn&apos;t this the same guy who was on Twitter trying to rally fans to bring him back to GH? Ya know, the same show he says it&apos;s been "22 years" since he&apos;s been on? 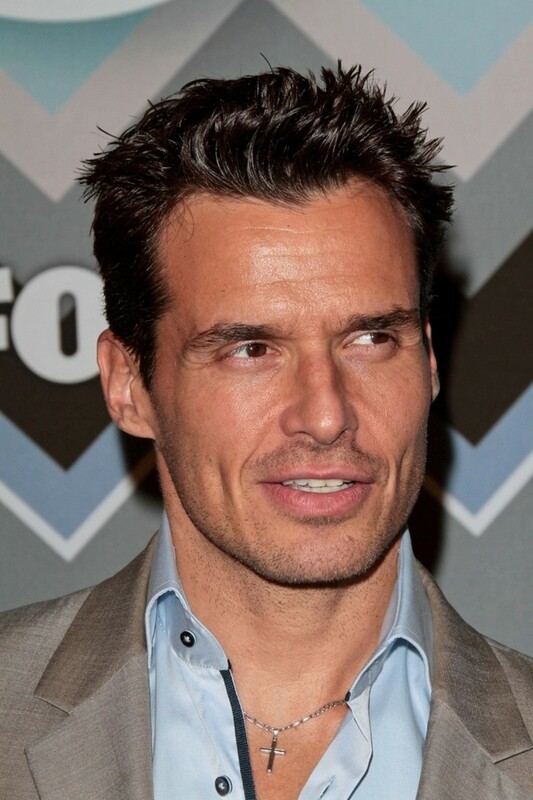 Is General Hospital Alum Antonio Sabato Jr. Heading to Dancing With The Stars?